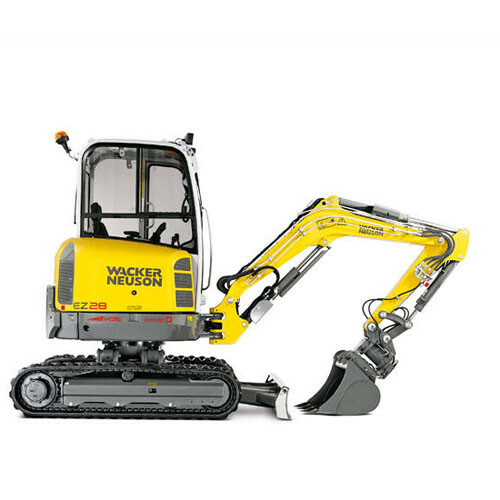 The largest cab in the 1.5-ton category and a transport weight of less than 1,500 kg make the Wacker Neuson 1404 best in class. 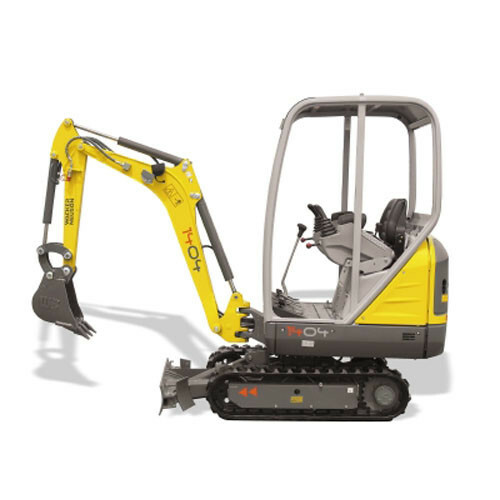 The generously sized hood conceals a powerful and fuel-efficient Yanmar 3-cylinder diesel engine. 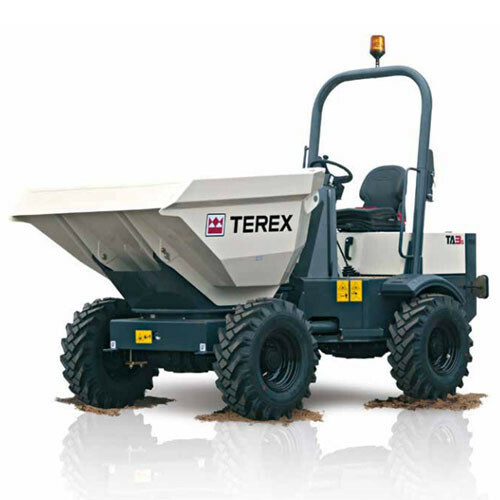 The optional telescopic undercarriage guarantees even higher stability. The largest cab in its class: The generous foot room and the ergonomic layout of the driver’s cab offer the ideal conditions for working productively. Direct access to the engine compartment: All service-relevant components can be reached directly via the large engine hatch. 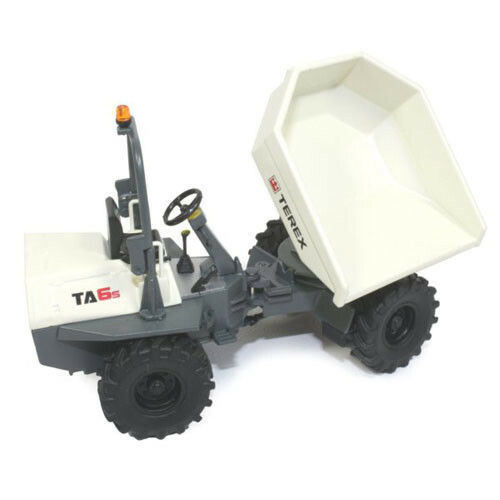 Telescopic undercarriage: Narrow passageways can be negotiated with ease, thanks to theextremely stable hydraulic telescopic undercarriage. 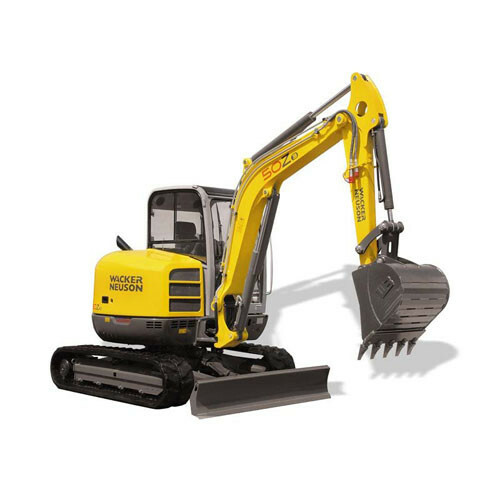 The folding dozer blade always stays connected to the machine and can never be lost. Auxiliary hydraulics is a standard feature.